Material Handling Services | QMH Inc.
QMH offers a full spectrum of material handling services specifically catering to your business and warehouse needs. Along with new and used material handling equipment, we provide warehouse management solutions. 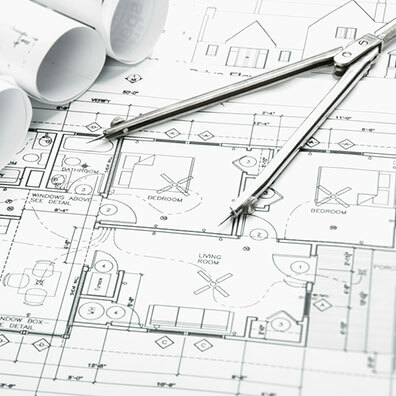 With QMH on your side, you can free yourself of tedious tasks that come with permit applications, engineering, calculations, expansion, downsizing, and relocation. Our material handling experts get the job done accurately and on time. We are not just another vendor; we’re dedicated partners to your business, ready to help you using knowledge and expertise we’ve acquired over decades! We offer professional warehouse installation, relocation, and tear down services in California. We design & install in-rack sprinkler systems to prevent fire damage and make your facility safe. We work with you to design a safe and efficient warehouse facility perfect for your business. A big part of our material handling services is permit processing. Our permit experts make your permit acquisition process a breeze! The experienced permit specialists at QMH can help you with High Pile Permits, as well as City Permits. Our installation team is insured, licensed and bonded and has experience spanning several decades. Installation, relocation and tear down services are provided by in-house QMH Staff (not subcontracted with an outside contractor). This helps us ensure that you receive the best service, no matter your needs, and we stop at nothing to make sure you are satisfied with our services. Relocation consists of cutting and grinding off existing anchor bolts, dismantling your systems, bundling and steel-strapping all materials for efficient transportation to new facility, and installing materials in your new facility in compliance with local city codes. All QMH installations are compliant with your respective city and fire codes. Best of all, we even buy your unneeded used equipment so you don’t have to worry about it! QMH also offers delivery, complete warehouse and rack design, as well as custom fabrication. All services are handled in-house by Quality Material Handling staff, including CAD drawings, fire consultations, and installation. 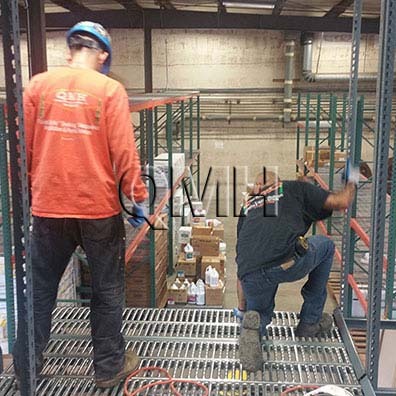 Our highly trained installation crew is also equipped with the knowledge and experience to perform on-site repairs on all our racking systems to maintain compliance. The only services conducted by outside contractors are the deputy anchor bolt inspection and structural engineering. As a Licensed Contractor in California and material handling industry veteran since 1991, our experience has given us an advantage over the competition in understanding and fulfilling our customers’ needs.